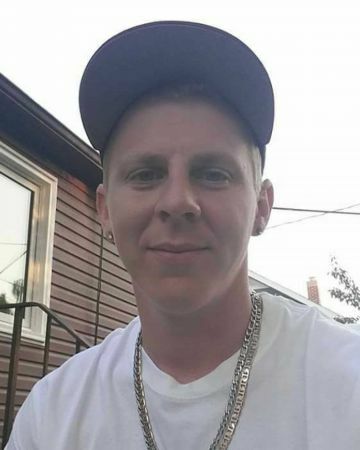 On Wednesday April 11, 2018 Kevin Thiessen age 26 years of Plum Coulee, MB formerly of Morden passed away. He leaves to mourn his passing his son, Tyrell, mother, Mary Ballweg, sister, Patricia, brother Tim and their families. He was predeceased by his father, Cornelius. Funeral service was held at 2:00 p.m. on Wednesday April 18, 2018 at Christian Life Centre in Morden with interment at Hillside Cemetery. Donations may be made in Kevin’s memory to Youth for Christ Canada. Just wanted to say that my whole family is praying for yours, we all loved Kevin and missed him as a neighbor.. I ran into Kevin at harvest festival and shared my testimony how I trusted Christ as my saviour and he told me he did the same, it was so good hear! 1 John 5:13 / Romans 3:4 . Mary and family. My deepest condolences in your loss. We were so sorry to learn of Kevin’s passing. Our thoughts and prayers are with you during this difficult time. Mary, Patricia, and Timmy. You are so much in our hearts and my family is sending big hugs and kisses. What a terrible loss.